At American Patch, we know how hard you’ve worked to become a paramedic. We want you to have the patch to show it. 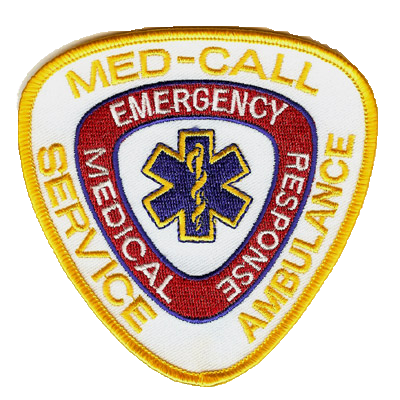 Our paramedic patches use the finest materials that resist fraying, fading, and wear and tear. This means you can wear or display them with confidence. Our paramedic patch designs have ranged from simple to complex. But no matter what the concept, we’ve always made sure that our embroidered patches are custom-created to your liking. Whether you want to include the traditional Star of Life or you want to get a little more creative, we’re here to help your vision become a reality. With hundreds of twill and thread colors, you can create a patch that will stand out on your uniform or on display. We include up to eight colors free of charge and offer a wide variety of shapes and sizes. Talk to us about the amount of detail you’d like. 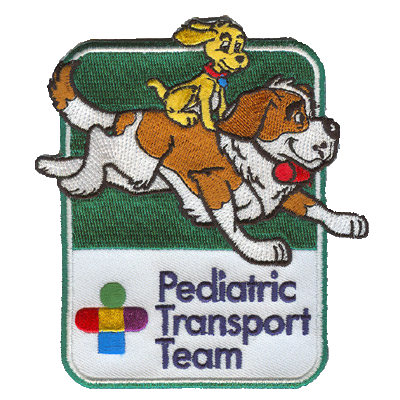 We can recommend either our embroidered paramedic patches, our woven patches, or our dye sublimated (photo or printed) patches. To get started today, give our experts a call.